Russian opposition leaders could set up a brand new, broad democratic coalition or ‘megaparty’, which they say could count on gaining no less than 30 per cent of the vote at the next parliamentary election. 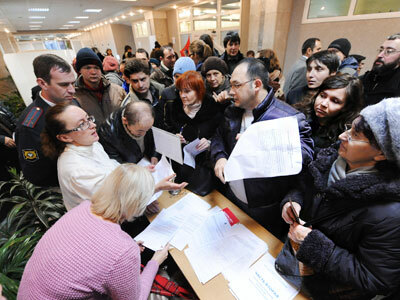 ­The proposal comes from the co-chairmen of the unregistered People’s Freedom Party (Parnas) Mikhail Kasyanov, Boris Nemtsov and Vladimir Ryzhkov, Kommersant daily reports. 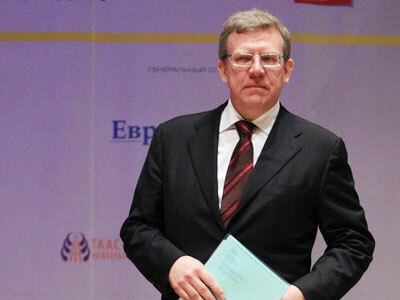 According to the newspaper, consultations are being held with the liberal Yabloko party, former Union of Right Forces, Solidarnost democratic coalition, former Deputy Prime Minister Aleksey Kudrin, presidential candidate Mikhail Prokhorov and anti-corruption blogger Aleksey Navalny. 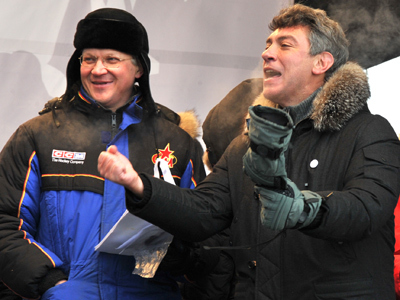 The idea came into being after President Dmitry Medvedev suggested a lower membership threshold for the registration of new parties, Boris Nemtsov explained. He believes there is a danger that too many small rival parties will spring up, with each barely scraping 2 per cent of the vote. Proposals for unification are now being discussed. If the participants agree to establish the ‘megaparty’, they will have to give up their own groups. Their coalition would constitute a union of equals. 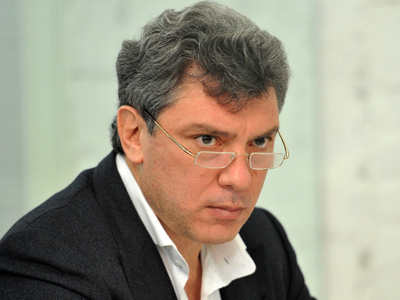 “Financing will be provided in equal parts by the participants,” Nemtsov went on to say. 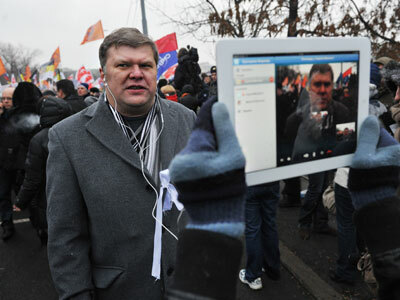 Yabloko leader Sergey Mitrokhin is skeptical though. New liberal party: To be or not to be?